The U.S. Department of Agriculture (USDA) recently launched a youth-focused website to help engage younger generations in agriculture. The Youth and Agriculture website is designed to connect American youth who are unassociated with agriculture with resources to learn more, as well as providing those involved in agriculture with opportunities to earn internships and seek career opportunities. “The aging of our ag sector is something that is definitely part of the conversation about the youth website and getting young people engaged in agriculture,” Torey Powell, USDA’s Youth Programs coordinator, said. USDA has had successful youth programs within each agency, but the department lacked a centralized website for youth to learn more about them, Powell said. The website serves as a platform to showcase each youth program in a central location. It also features resources for educators and youth-serving organizations. The launch was held in conjunction with National Ag Day, where USDA celebrated farmers, ranchers, foresters, scientists and others who contribute to agriculture every day. Helping youth further the agriculture industry is an important task for USDA and one the website will assist with, Deputy Secretary Stephen Censky said. “The future of agriculture in America depends on the investment and involvement of America’s young people,” Censky said. This is just the start of engaging youth in agriculture, Powell said. “We are going to have the conversation about how do we keep this energy and interest alive in the long term,” he said. 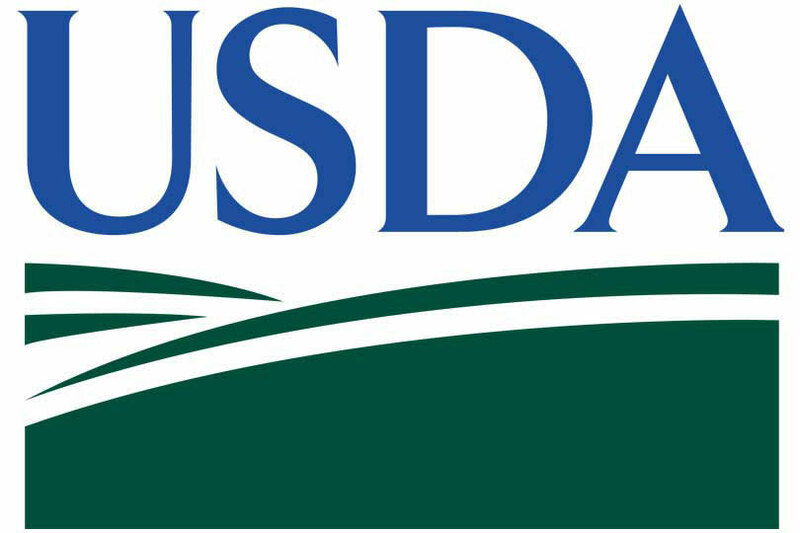 USDA plans to use social media and other platforms popular among youth to market the website and share the resources available. Click here for more information on the Youth and Agriculture website.